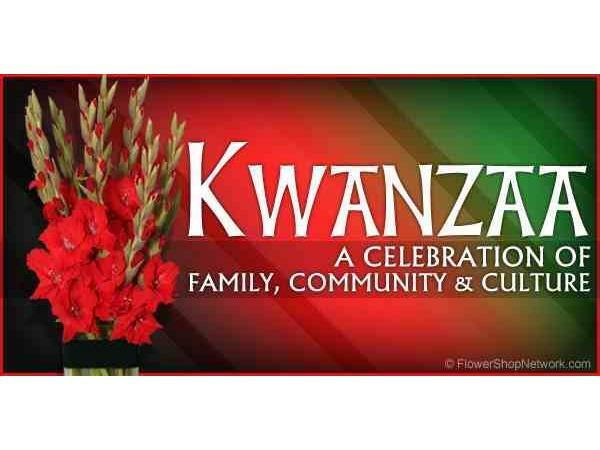 THE COMMUNITY ON OUR HISTORY & HERITAGE PRESENTS KWANZAA: A CELEBRATION OF LIFE. 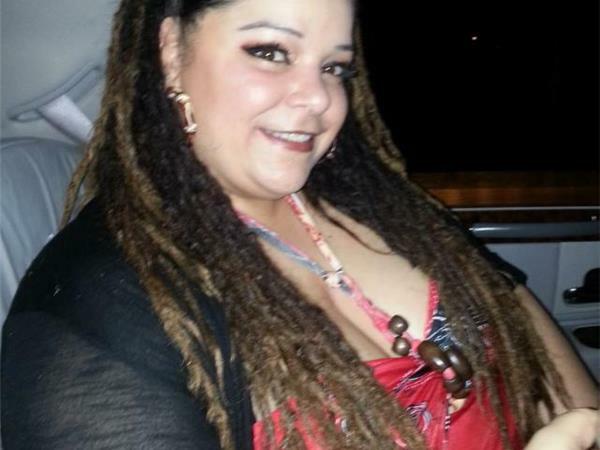 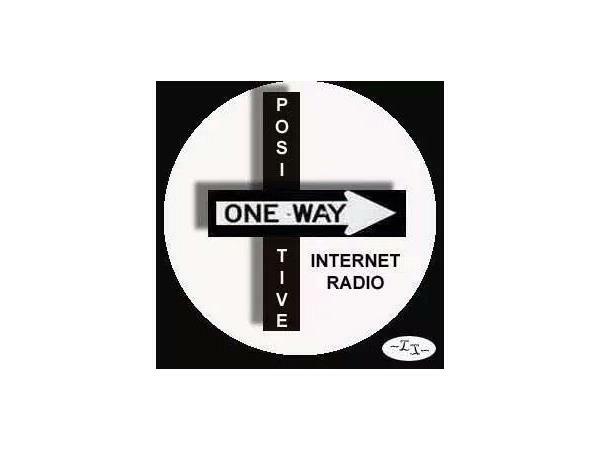 Please come join host Christina Stockberger and the OPWR family as we begin the celebration of Kwanzaa. 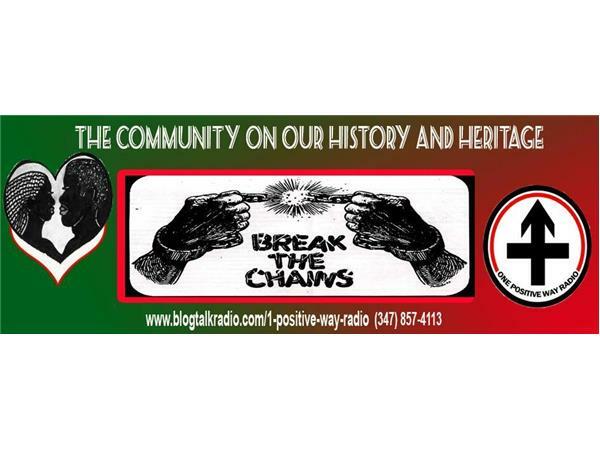 Please call in and share what Kwanzaa represents to you and how it relates to your every day life. 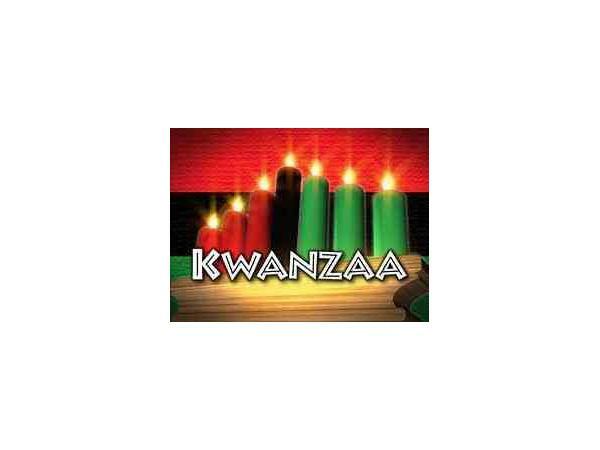 Kwanzaa is more than just another holiday but a celebration of self and all we are in building unity and bonds in the family and community. 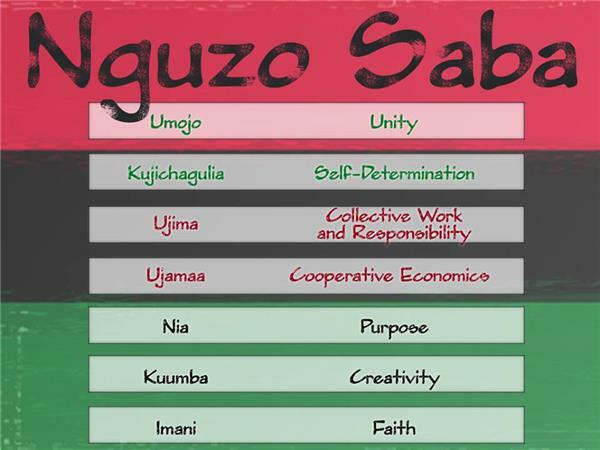 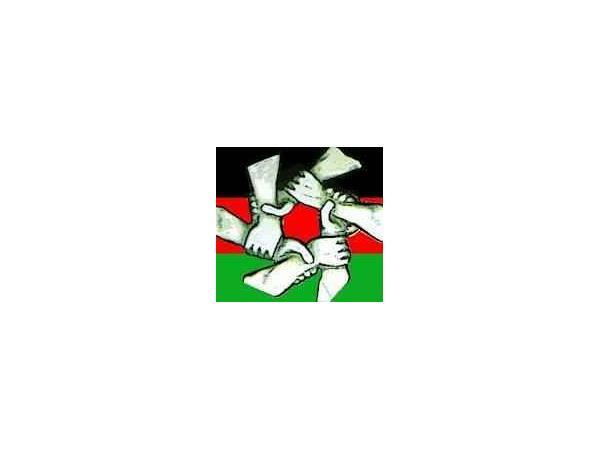 OPWR welcomes you to learn and understand the purpose and meaning of these values in celebrating Kwanzaa and building unity in the community one positive way.